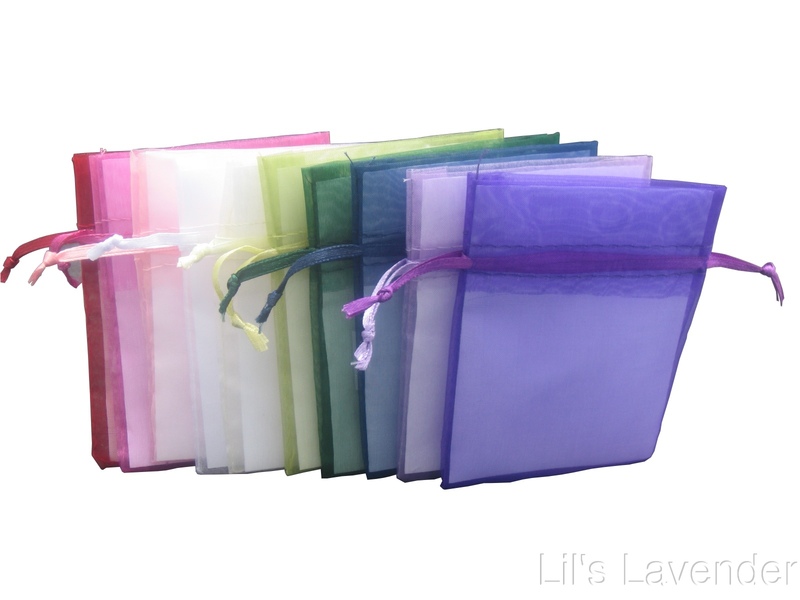 Our 4x6 inch organza bags are delicate and beautiful. A great way to package small treats, party favors, jewelry, craft supplies and more. Also the perfect size for sachets. Comes in a package of 12. Colors available: Purple, Lavender, Ivory, White. Other colors sometimes are available. Call 1-800-761-5457 to ask!